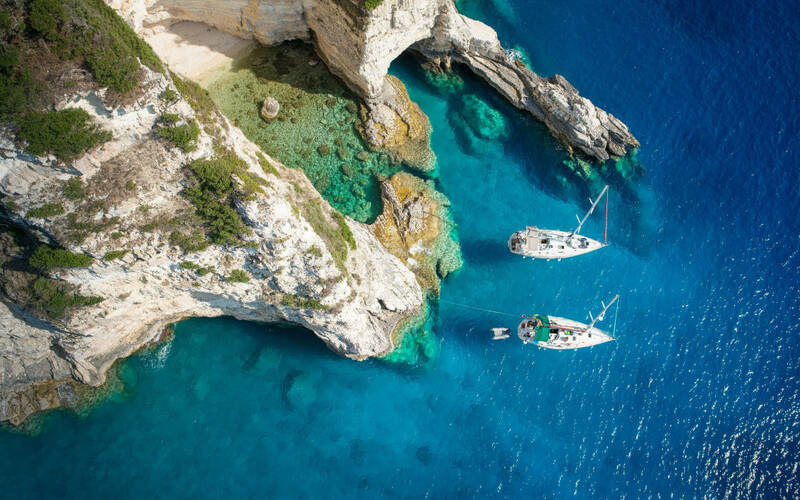 Day Cruises and Multi Day Sailing Adventures in Greece | YachtHop! Day or Multi Day Cruise? Welcome to YachtHop, dedicated to bringing the unforgettable experience of sailing in Greece to everyone! 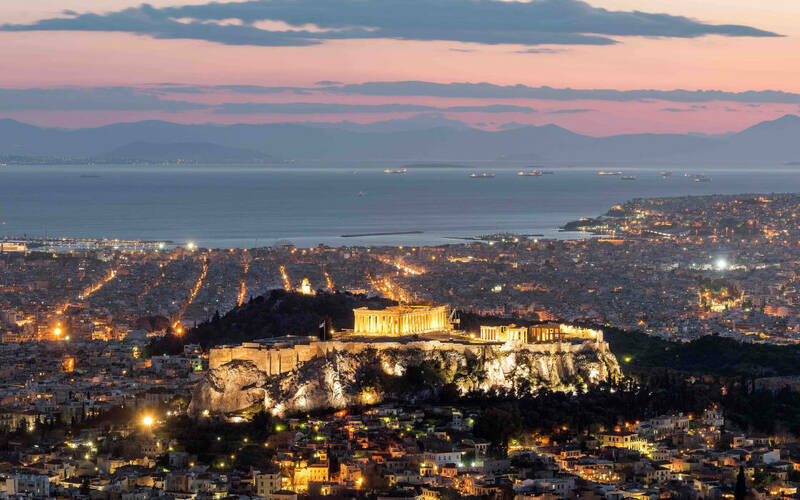 Our scheduled day cruises allow you to explore the beaches around Athens, Mykonos, Santorini and other islands of Greece. Our multi day sailing trips are a unique hop on, hop off experience where you may choose which islands you wish to visit and how many days you want to sail. Group and solo travellers are all welcome, depending on group size you can book your own private yacht or book a berth or berths in a friendly, shared boat! 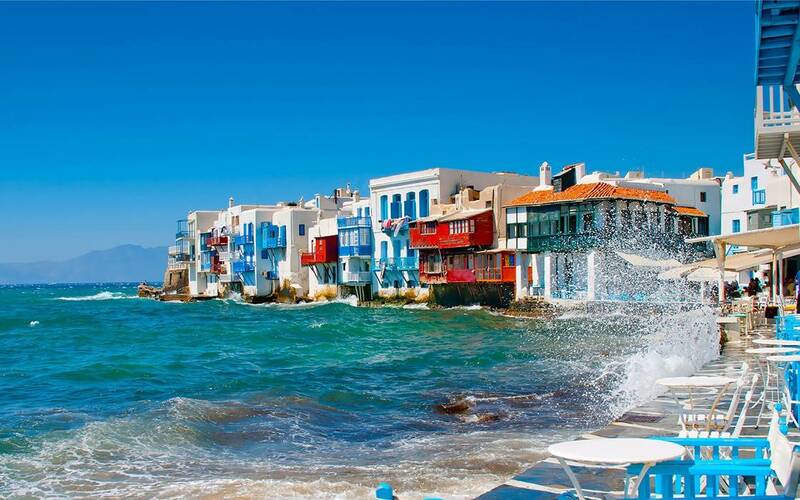 Just half an hour away from central Athens, the Athenian Riviera offers crystal clear waters and relaxed sailing. Daily scheduled cruises throughout the summer! 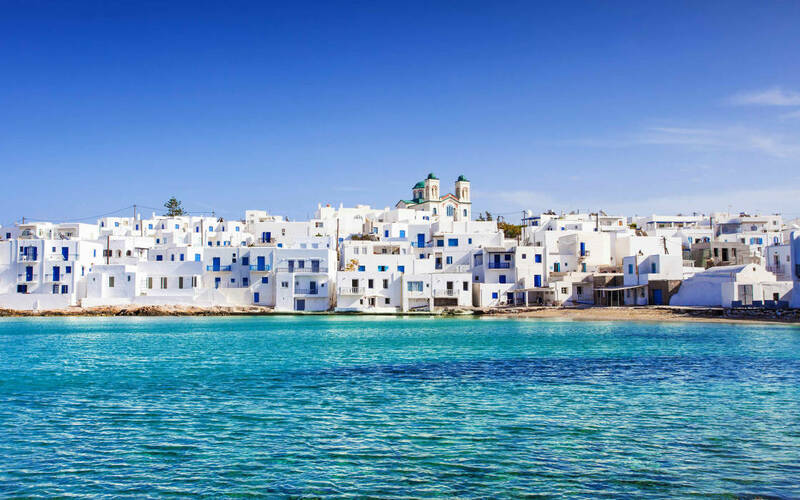 Explore the beaches around amazing Mykonos with our scheduled half day cruises or as part of our hop on - hop off multi day itineraries from Mykonos to nearby islands! Enjoy the fantastic sunset in Ios with our daily sunset cruise or experience sailing the Cyclades on our flexi 7 day trips from Ios! It's not just the parties that made Ios famous. 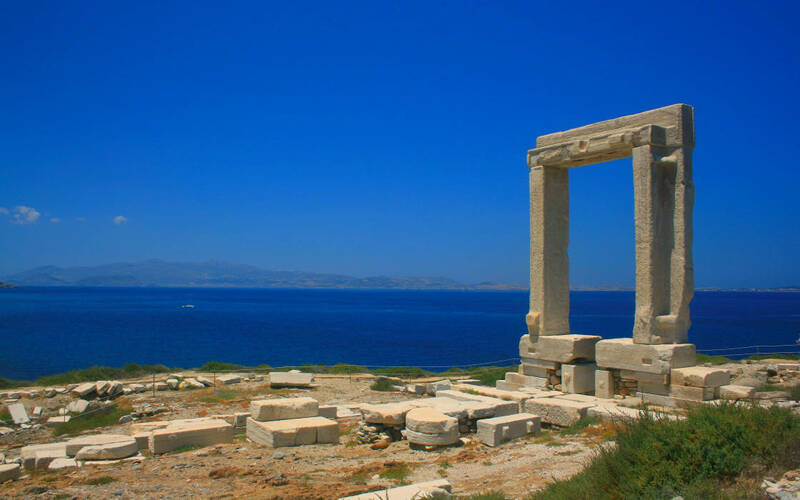 Home to Homer, the writer of the Odyssey & Iliad, Ios has an enormous number of untouched, virgin beaches that can only be accessed by sea. For those of you visiting Ios for only a few days, YachtHop offers an exclusive sailing sunset cruise that you should not miss! 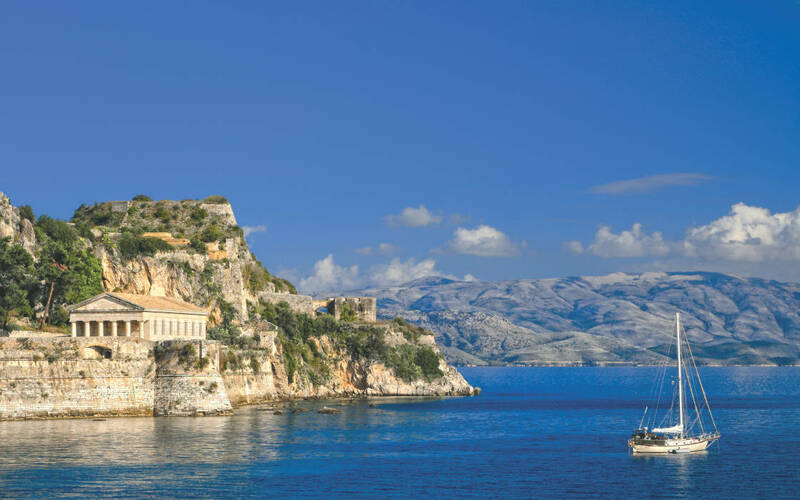 The birthplace of Achilles, the largest of the Ionian islands, and a town recognized by UNESCO as a World Heritage site are just few of the things that make Corfu a legendary destination for travelers from all over the globe! 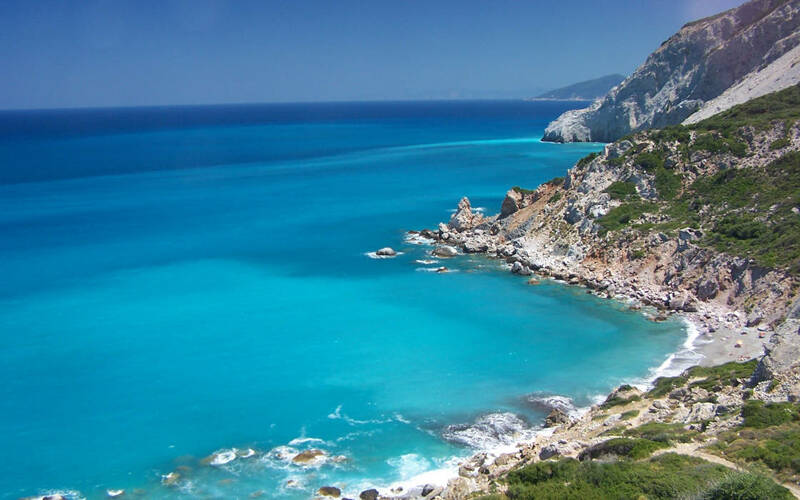 Part of the lush Ionian Islands, Lefkas is perfect for our YachtHop day trips as well as a starting point for our 7 day flexible hop on /off Ionian Island explorer trips! 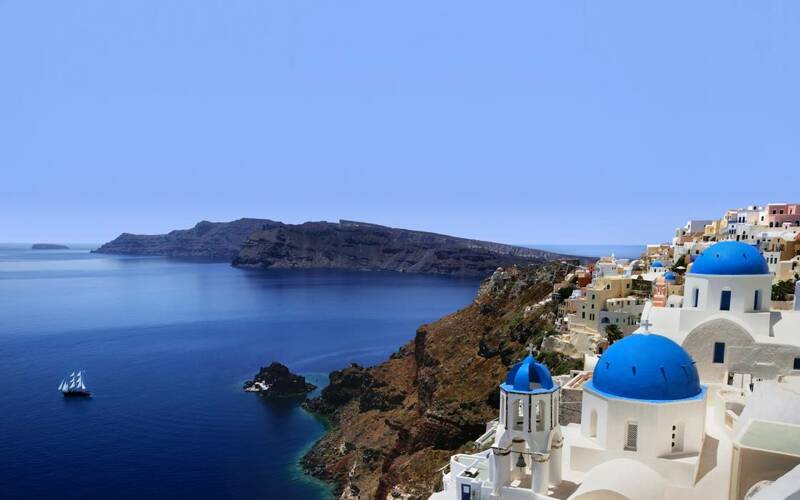 Explore the Dodecanese Islands with our 3 and 4 day sailing cruises from Rhodes! 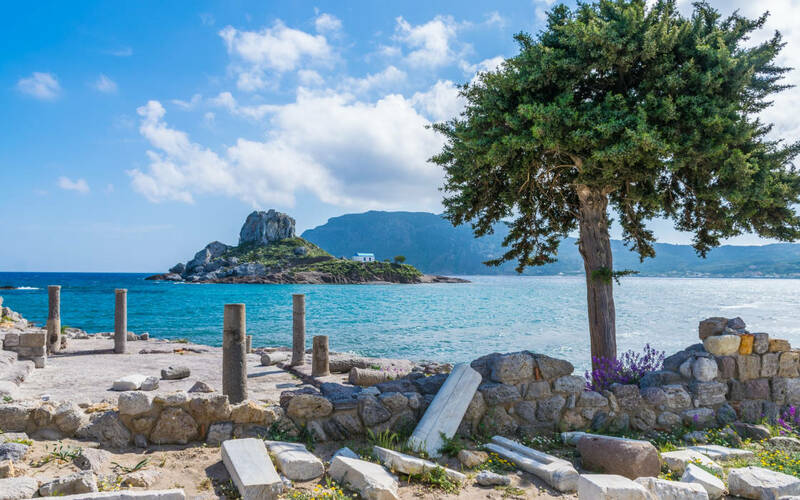 An island which almost touches the coasts of Turkey, Kos is famous for being the birthplace of Hippocrates, the semi-god of medicine of Ancient Greece. North of the Cyclades, you find the Sporades group of islands, with Skiathos being its capital. Wet winters result in a lush green landscape in comparison to the dry rocks of the Cyclades! Have any questions? Contact us we are happy to assist!